Plant landscaping around your pool. Some simple tips for planting poolside. Evergreen plants are going to be very important when landscaping around a pool area. 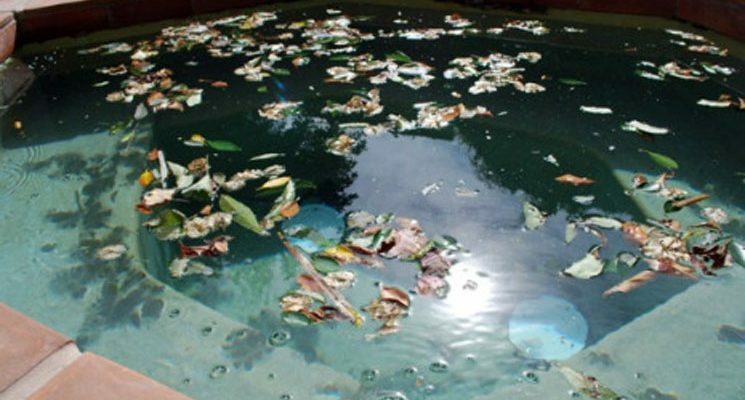 Using evergreen plants are best because the leaves don’t fall in the water would limit the amount of debris that ends up in your swimming pool. This is very important to maintain your pools filter due to it can break the water filter and damage the water pump.